President Trump reportedly believed it was bad karma to plan his presidency before winning the election, causing him to become divorced from most of the earliest transition planning. The transition team helmed by Chris Christie created binders of detailed materials with hour-by-hour schedules for President Trump's transition and legislative plans for the earliest days of his fledgling presidency. 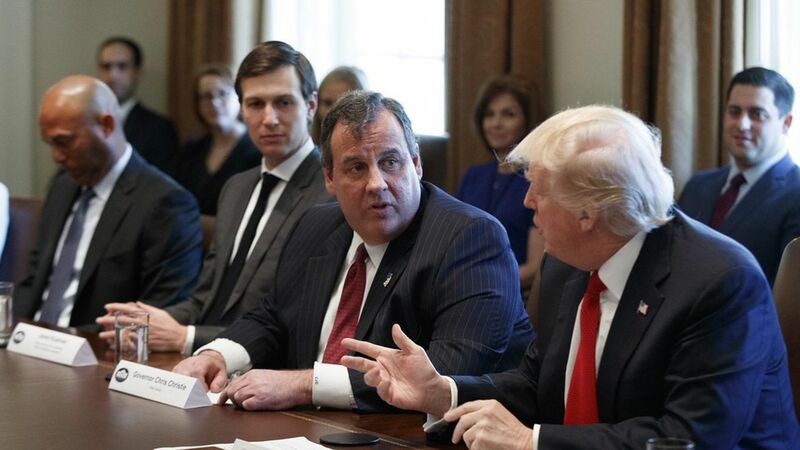 The nuts-and-bolts transition in Washington was largely disconnected from the Trump Tower power center, which was only compounded when Christie was forced from his role in an alleged Jared Kushner power-play. The original transition document called for Obamacare to be repealed by day 36 of the administration.